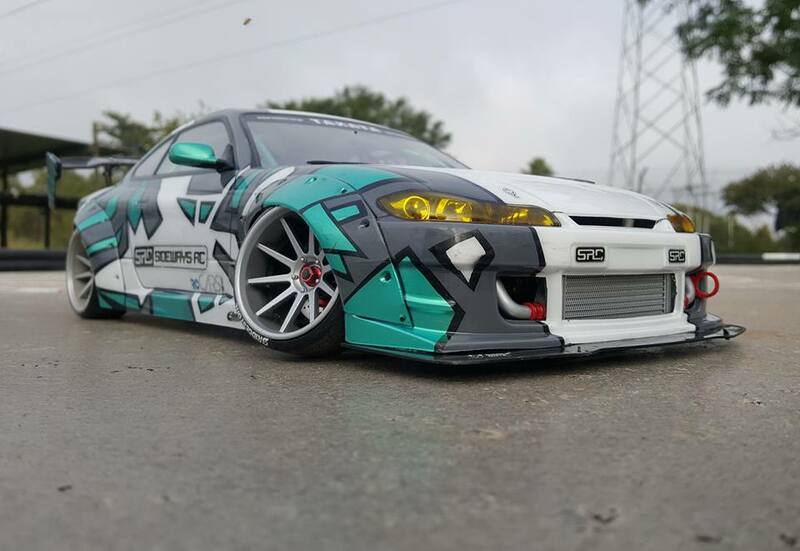 Black Star Hobbies is ecstatic to announce the addition of SRC Sideways RC Body Accessories to your full line of RC drift products. 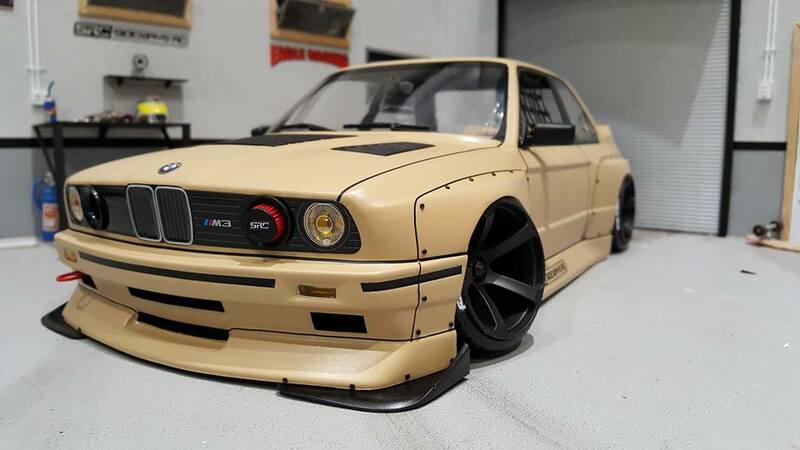 Black Star Hobbies the R/C Drift Department is happy to announce the addition of Sideways R/C Products to the extensive selection of everything R/C Drift. Here is a link to the current selection of products. 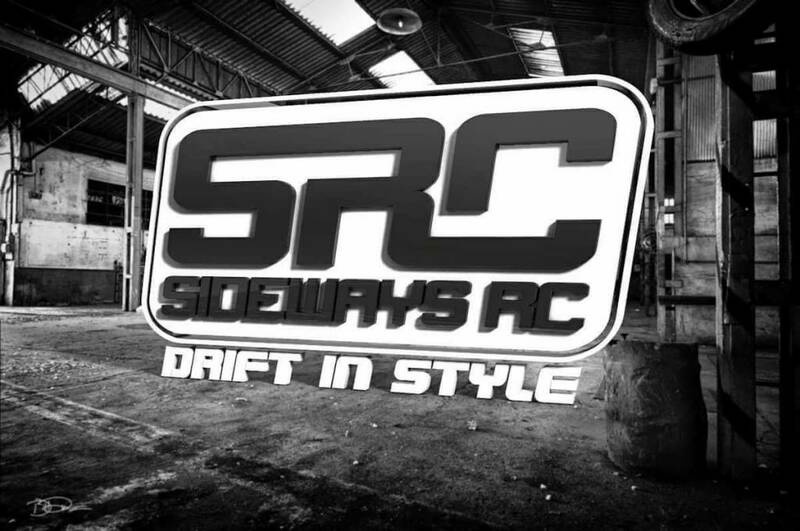 Sideways RC is a company from South Africa that started in 2015. 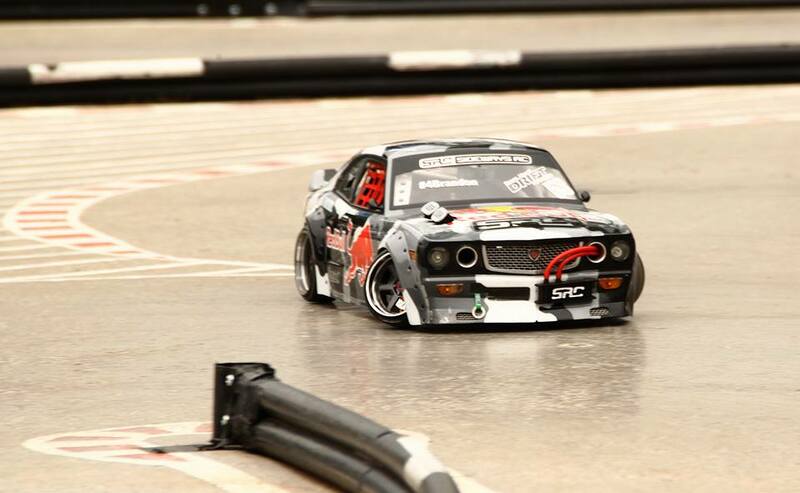 They produce high quality handmade scale R/C Drift car body parts and accessories. The quality is exceptional. All parts are handmade by the company owner Vivian Grobler. The majority of the parts are made of polyurethane and the colors are infused in the material. 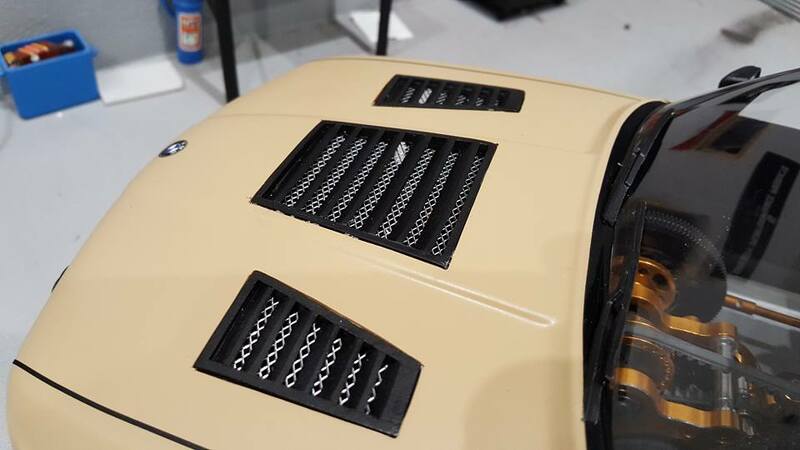 Some of the parts include intercoolers, exhaust pipes, universal over-fenders, seats, window nets, and much more. Vivian started the business, due to the limited availability of the parts he wanted. 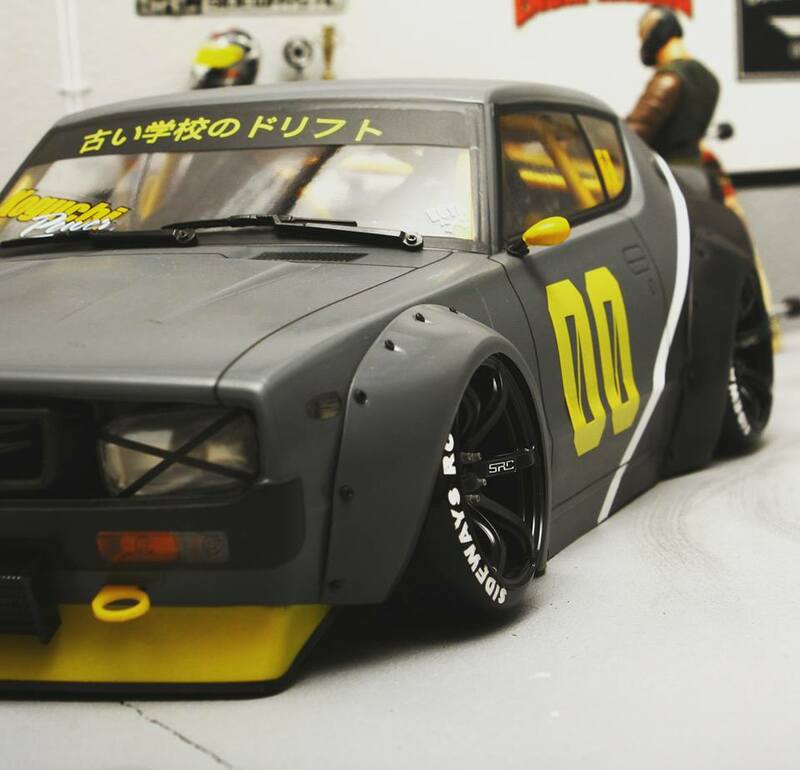 His love for the hobby stems from building the bodies. He feels its a great way to escape the everyday grind and concentrate on his passions. Once he started to produce items everyone wanted some. Vivian has some amazing builds. The attention to detail is fantastic. 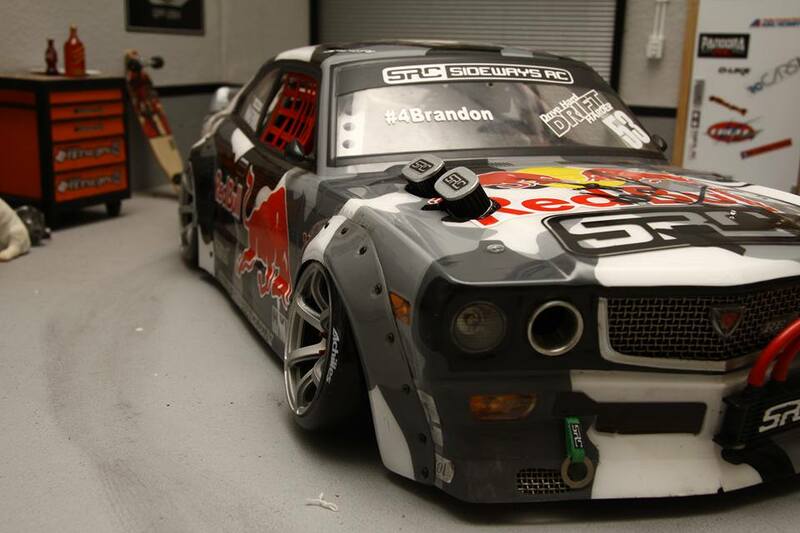 With the amount of details it would be hard to tell its 1/10 scale to the untrained eye. Here are a few examples to show the amount of passion he gives this great hobby.